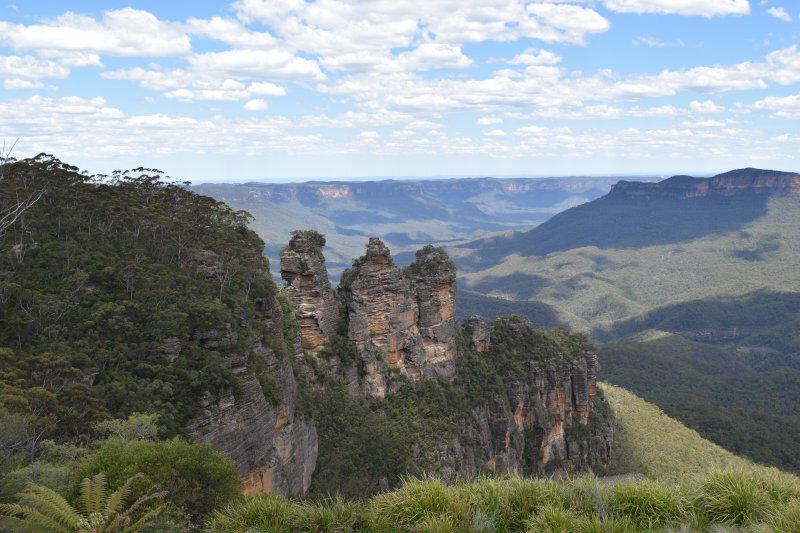 Australia is the 6th biggest country in the world, so big in fact that it counts as a continental landmass! With more than 823,000 kilometers of road available to be explored it is an amazing road trip destination. Both Frank and I are huge road trip addicts, it’s our favorite way to travel. We’ve made road trips in New Zealand, Japan, Ireland, Canada and the U.S.A. and I can say from experience that road tripping is one of the best and cheapest options to travel! 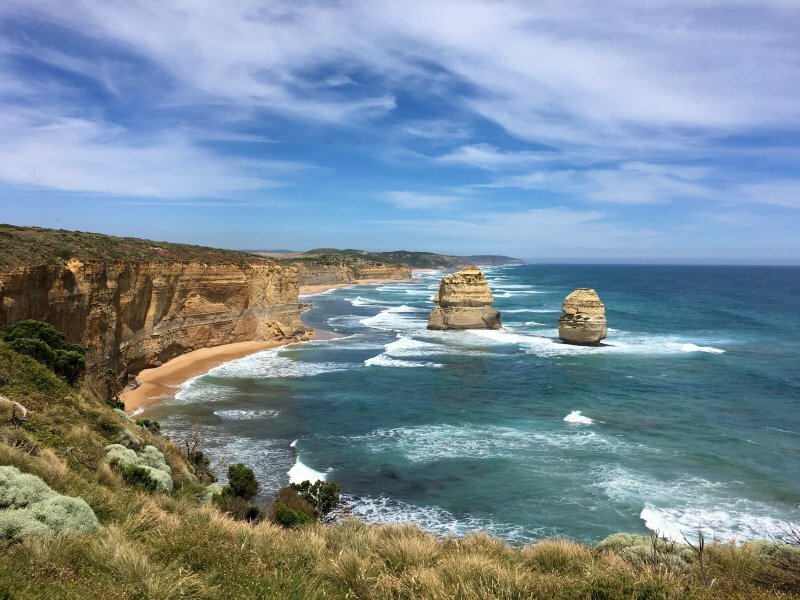 Australia is infamous for being a rather expensive destination, however, we managed to travel Australia on a very reasonable budget. During our 6 week road trip from Cairns to Melbourne we spent less than €100 a day (for us as a couple). Check the infographic below for a full budget breakdown and read along for tips to save some money in Australia. 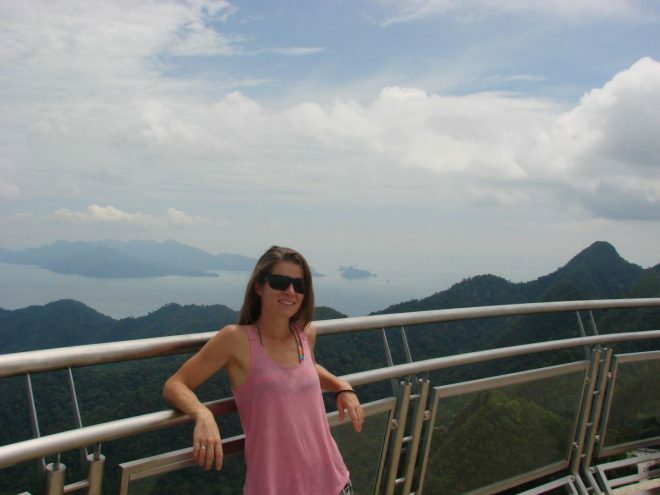 • I traveled Australia with my husband, all expenses mentioned are for the two of us together. • I quote prices in € and Australian Dollar (AUD). We traveled Australia in November and December 2017, the exchange rate at that time was €1 = 1,50 AUD. Of course the exchange rate varies, so this may be different now. 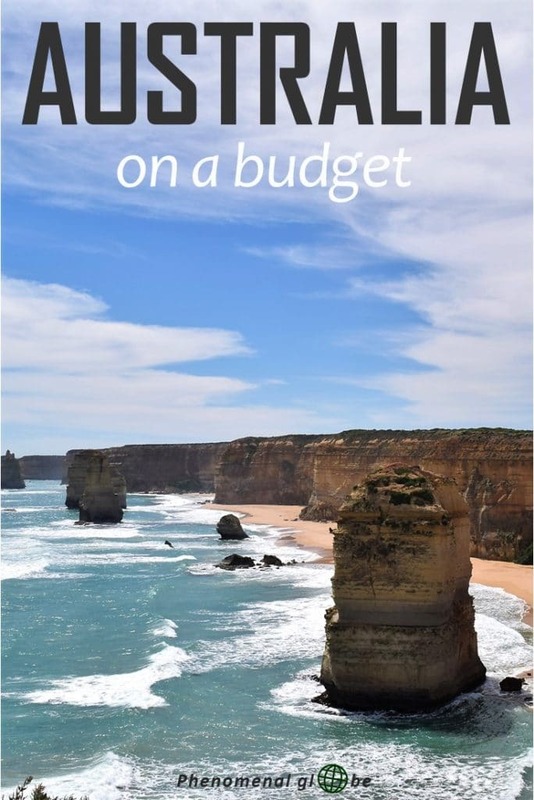 • We spent 6 weeks in Australia, on an average day we spent €98 / 146 AUD. 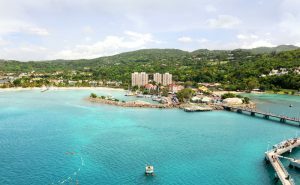 • Our average daily travel budget includes all our travel costs in Australia, it does not include the costs for our tickets to Australia. 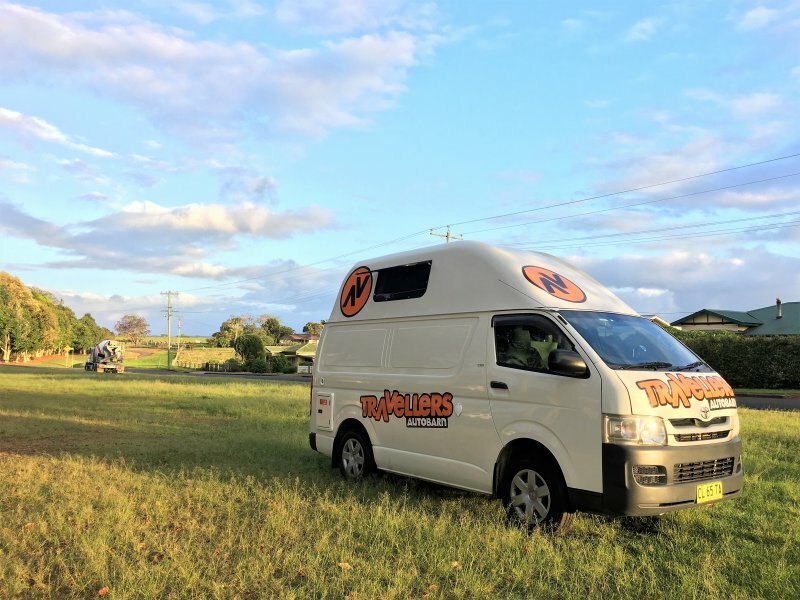 Also, I was fortunate enough to work with the Travellers Autobarn and several tour companies which decreased our expenses for our campervan and activities. • My trip started in Cairns and ended in Melbourne. You can find our East Coast road trip itinerary here. 1. 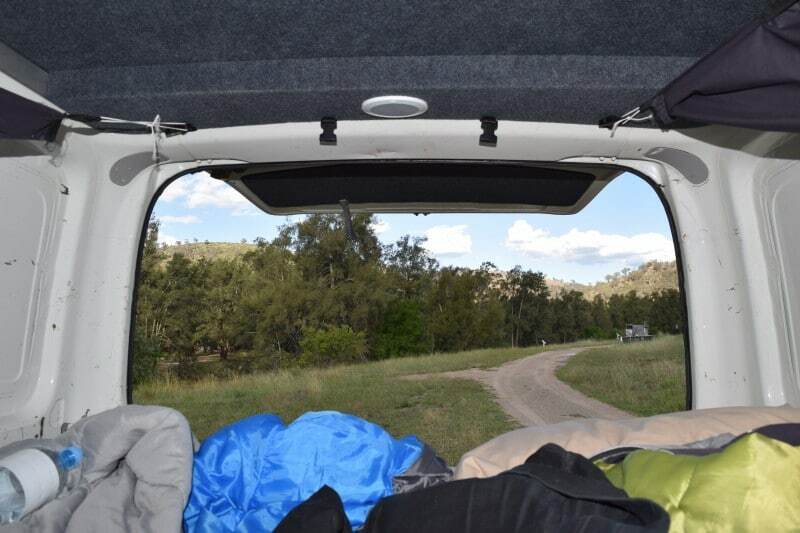 Renting a campervan in Australia: how much does it cost? We rented a Kuga campervan from the Travellers Autobarn and drove from Cairns to Melbourne in a little less than 6 weeks. The Kuga van was great and very comfortable! The kitchen had a sink, a microwave and a small fridge. The 35 liter water tank usually lasted us around 3 days. The large bed could easily be converted to a seating area, but since we traveled in November and December we spent most our time outside. The curtains let in very little light, which was nice because the sun came up quite early in the South. During our trip we never had any issues with the car, it was well-maintained and clean. I was fortunate to work with Travellers Autobarn and received a discount on the daily rental price of our Kuga. 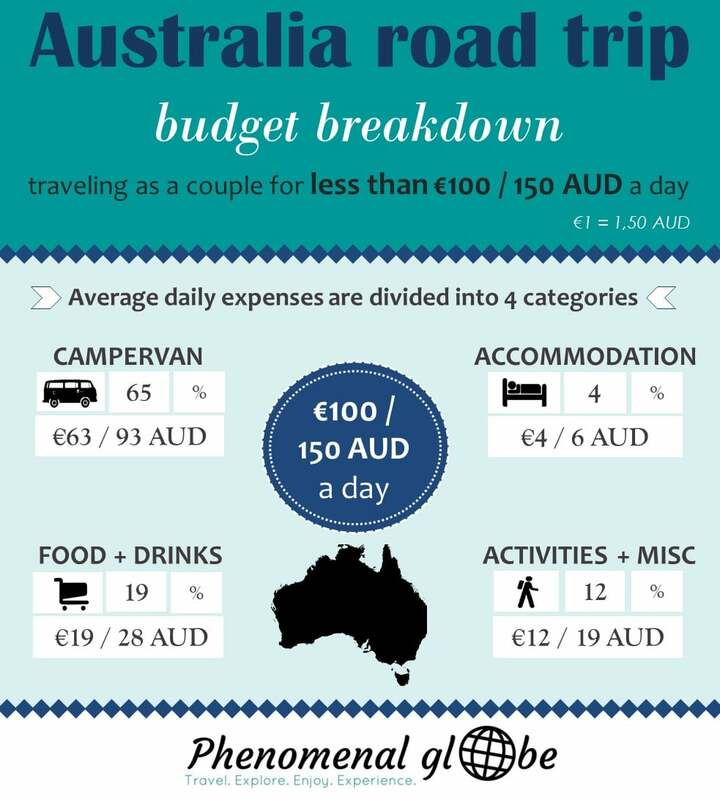 With this discount the costs per day for the camper van were €47 / 70 AUD. The only insurance we added was a 75 AUD payment to insure any damage to the windshield. We didn’t take out any additional insurance to reduce our bond liability (in case of an accident we would have had to pay up to 2500 AUD). It’s always a gamble whether or not insurance will be worth itor not. During our New Zealand roadtrip I bumped into another car and I was very happy we had taken out additional insurance. During our Ireland road trip we paid for extra insurance as well but didn’t need it, so we kind of wasted our €195. In the end you won’t know what’s smart until you hand the vehicle back in, damaged or not. It’s up to you if you want to risk it;-). 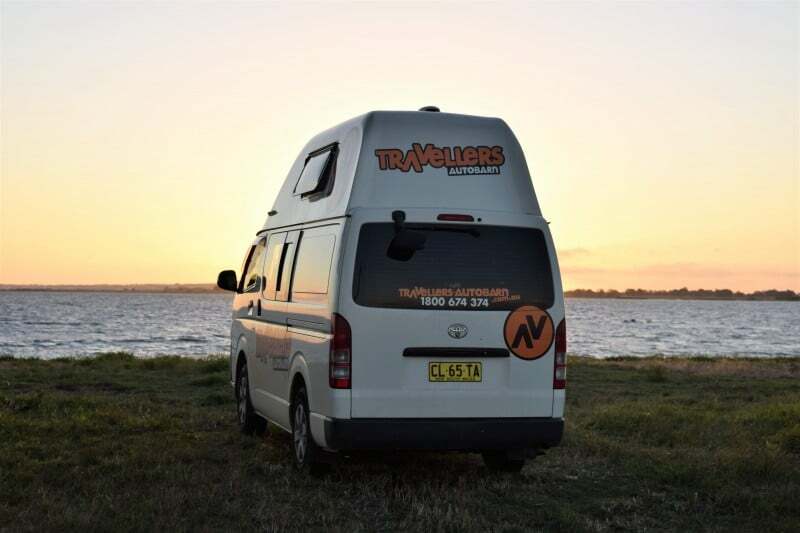 Depending on the season, the type of campervan you want to rent and the additional items you choose you can pay as little as 35 AUD per day. You can see the different types of vans and get a quote on the Travellers Autobarn website. Fuel isn’t cheap in Australia and distances are big, so fuel made up a significant portion of our daily expenses (17%). On average we paid €16 / 23 AUD per day. We fueled up on either Unleaded 91 or Unleaded 95. Not all gas stations sell 91, but at the ones that do this is usually the most economical option. What really helped us to find the cheapest fuel option available was the Motormouth website (also available as an app). The website shows the current price level of petrol stations all around Australia, there can be quite a big difference between them. Checking the Motormouth website or app before fueling up can definitely help to save some money! We slept in our campervan pretty much all the time and were pleasantly surprises how many free campsites we found during our road trip. We found these campsites via Campermate, a great free app where you can find information about the site and read comments from recent visitors. Some of these free campsites even had free hot showers! During our six week road trip we only paid for 2 campsites, the rest of the sites were free. We stayed at an Airbnb in Brisbane (2 nights) and Melbourne (1 night). In Yamba and Sydney we stayed with friends (3 nights), which was great and also saved us a lot of money. The easiest and most effective way to save money in Australia is by cooking your own food. A cheap dinner will set you back at least €10/ 15 AUD per person. Cooking your own meal will only cost about €10/ 15 AUD for a couple, so you’ll already save 50% each day by making your own dinner! We paid €19 / 28 AUD for food and drinks on an average day. We made our own breakfast, coffee, lunch and dinner on 95% of the days. Every once in a while we bought a fresh fruit juice, pizza or steaming bowl of ramen. Most days we went bush-walking, explored a beautiful beach or did some sightseeing in a village or city, these activities were free. 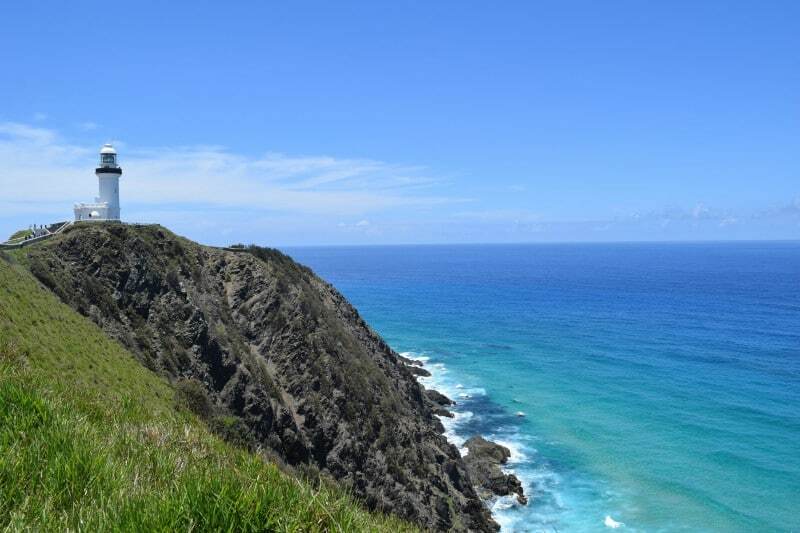 However, we also did some pretty cool excursions in Australia. 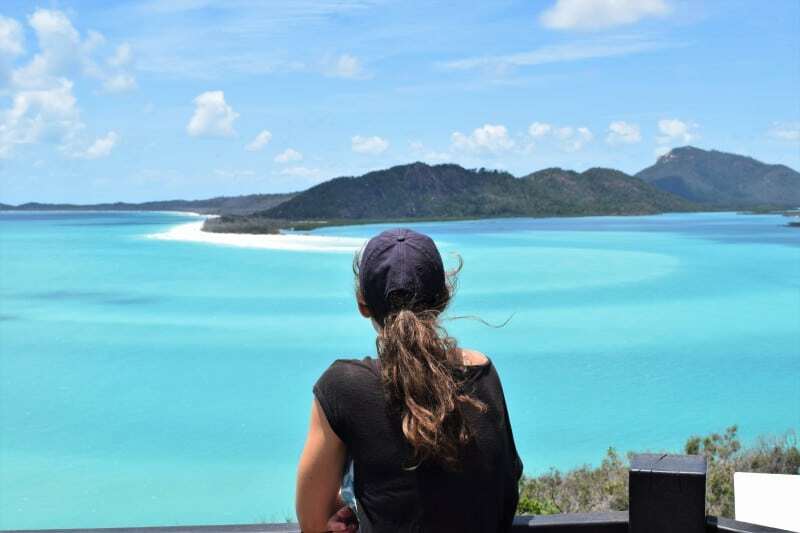 We went scuba diving at the Great Barrier Reef, flew over the treetops with the Skyrail Rainforest Cableway and sailed around the marvelous Whitsunday Islands. I worked with these companies and received a discount or complimentary trip, which saved us a lot of money. 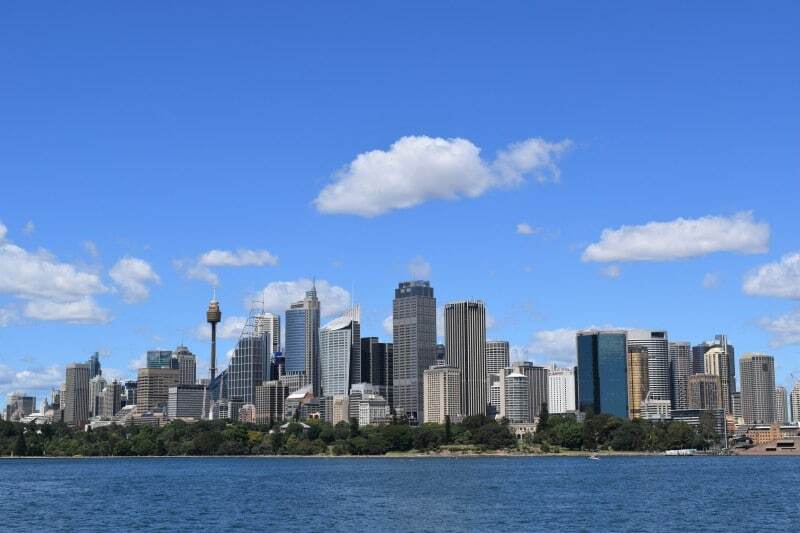 This category is a little bit of everything, ranging from public transport in Brisbane, Sydney and Canberra to costs for laundry, a local SIM, postcards home, etc. That’s all our Australia expenses! 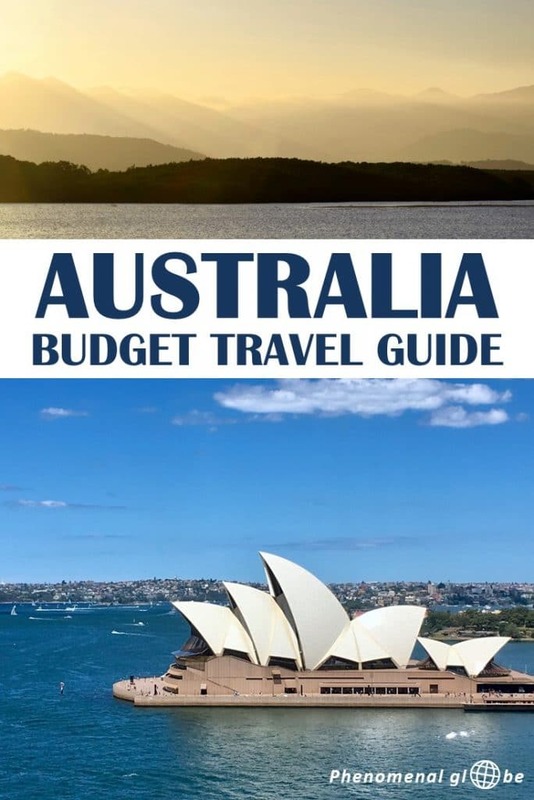 I hope this post has shown it’s possible to travel Australia on a budget and has inspired you to visit this beautiful continent! Feel free to ask any questions you may have and enjoy planning your trip! Hey, I’m just wondering whether you will be uploading your Australia itinerary soon?! My partner and I are off there on the 31st Jan starting in Adelaide and going up to Cairns (by tours and greyhound) for 7 weeks. Would be great to read any recommendations you have for free/cheap activities. We have booked up a few tours- but the cost is adding up! We are off to NZ after Aus for 5 weeks and your blog made me decide to book a camper with car rental village! I can’t wait! Thanks for your comment and your trip(s) sounds great! Which tours will you be doing along the way? Yes, costs definitely add up but luckily many hikes and sightseeing in cities/villages is free. I’m working on the itinerary post, it’s going to be very long (5000+ words;-). My goal is to publish the post this week because I start a new job on Monday. Perhaps you can subscribe via RSS feed so you’ll receive an update when the article goes life? So cool you’ll be going to NZ as well, it’s still my favorite country in the world… Have a great trip and let me know if you have questions about the itinerary once it’s published. We are planning an East coast Australia road trip (4-5 weeks) in October and then on to New Zealand for 2 months. We will be using a campervan in both countries. 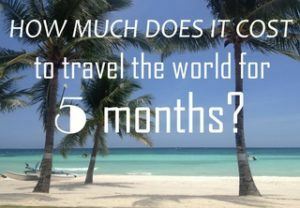 How long in advance do we need to book the campervan to get the best deals? Can you still get a good deal a few weeks in advance or do they become really expensive by then? Thanks for your interesting blog!! Wow, your trip sounds awesome! Regarding your question, for Australia you’ll be a bit ahead of the high season so I reckon you could get good deals there even if you don’t book very early. For New Zealand however, you’ll be traveling in peak season and I recommend to book as early as possible. While November may be easy to book, December is summer holiday for the Kiwis as well. Hope this helps! Have a wonderful time in Aussie and New Zealand! We never had any issues at the free campsites and I always felt safe. Free campsites usually do have toilets but no showers (though some do, but you may have to pay for the shower). In the Campermate app (https://www.campermate.com.au/welcome/index) you can find information about free (and paid) campsites. Keep in mind that some free sites are located along busy roads, which may not be ideal for you and your family. Enjoy your road trip!